UK main dealer supplied, delivery mileage vans. VanBrands Direct are based in Warrington, Cheshire and have been trading since 2005 & specialise in supplying Pre Registered delivery miles Vans for outright purchase or via one of our various funding facilities. VanBrandsDirect supply large numbers of vehicles from many manufacturers giving us considerable buying power, this enables us to supply vehicles at significantly lower prices than main dealers to our customers. We supply for Ford, Peugeot, Vauxhall, Citroen, Mercedes-Benz , Volkswagen, Citroen, Renault, Nissan, Mitsubishi, Fiat and Toyota vans. One of the most requested vehicles, the new Euro 6 Extra Long Wheel Base, High Roof Van. 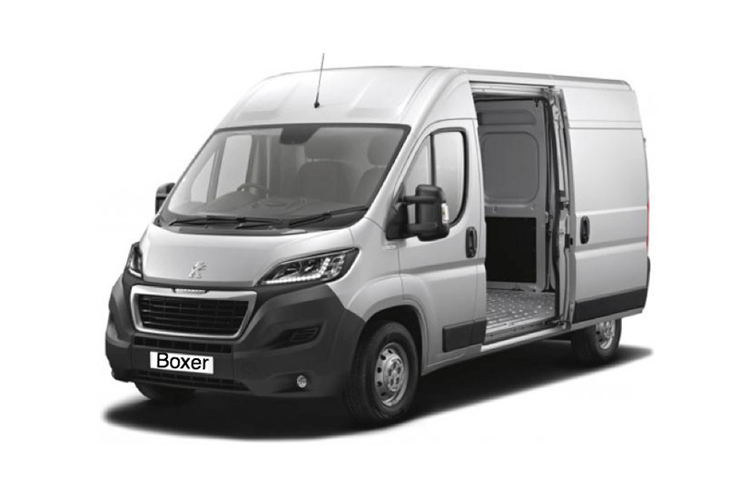 This is the Boxer ‘Professional model and comes with a huge specification including, SatNav, Air Con, DAB Radio, Bluetooth & Rear parking sensors. 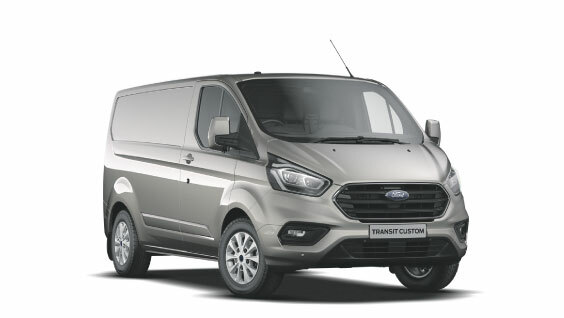 The most popular Ford vehicle, the new Euro 6 Short Wheel Base, Low Roof Van. This is the ‘Limited’ model and comes with a huge specification including, SatNav, Air Con, DAB Radio, Bluetooth & Front & Rear parking sensors. This vehicle is also available in LWB. Another of the popular vehicles, the Euro 6 Long Wheel Base, High Roof Van. This is also the Boxer ‘Professional model and comes with the same huge specification including, SatNav, Air Con, DAB Radio, Bluetooth & Rear parking sensors. VanBrands Direct use some of the leading companies in the industry to provide finance facilities to our customers. We provide Hire Purchase, Lease Purchase & Finance Lease. We are fully authorised by the FCA under registration number 652507 and can quote all facilities on request. All vehicles come with the full Manufacturers warranty & can be taken to any dealer of your choice for service or warranty work. All our vehicles are UK vehicles supplied & delivered from UK Dealers & are not imports. All vehicle specifications are identical to the Manufacturers brochure information.